The AutoPilot V2 has precision ride height accuracy that will be sure to make your car stand out. Pick the perfect ride height for any situation with the 8 user preset feature. Precison ride height accuracy will allow you to get the exact look that you're going for. Be the most talked about vehicle with a unique set up that will be sure to get a lot of attention. The Air Lift Performance AutoPilot V2 Air Management System is the most advanced pressure-based air suspension control system. 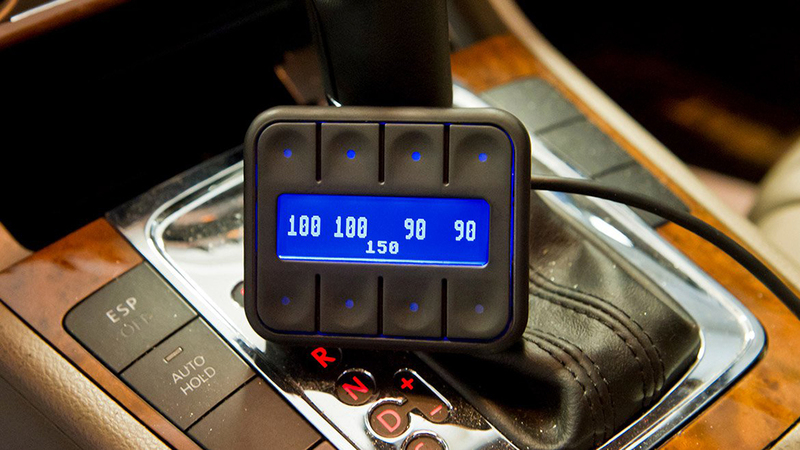 This system enables 8 user presets so you can program your favorite ride heights and easily adjust suspension dynamics to compensate for additional passengers and cargo. 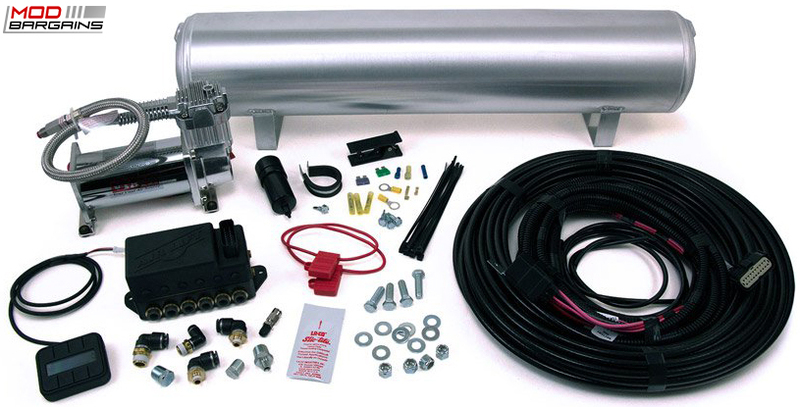 The super compact manifold allows for an easy installation with OEM quality wiring harness and only 3 wires to hookup to your electrical system. The AutoPilot V2 is easily expandable, it allows you to add an additional compressor for faster tank fill time and increase reliability.